Betty would be delighted to be a part of your special day and promises to bring a touch of romance and retro glamour to your event. 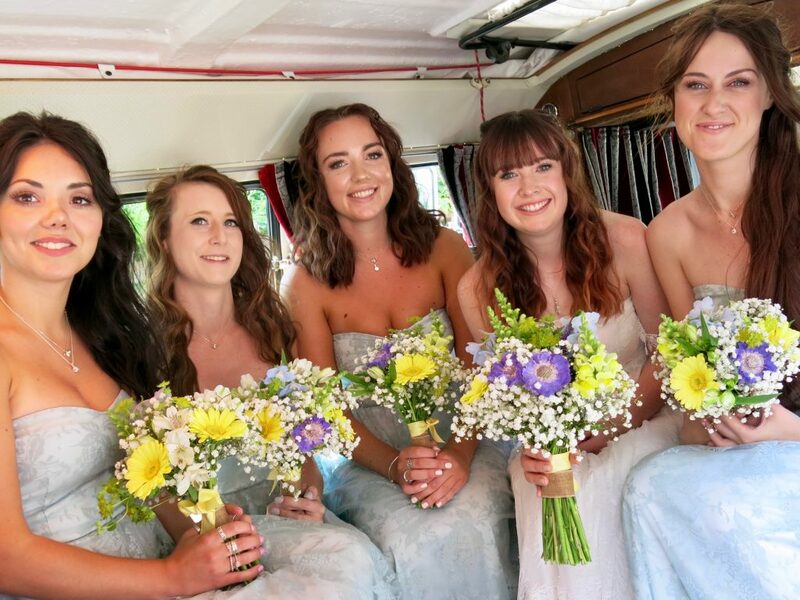 On the day, we will ensure there is plenty of time for photographs before, during and after the wedding so every magic moment with Betty and the bridal party can be captured forever. 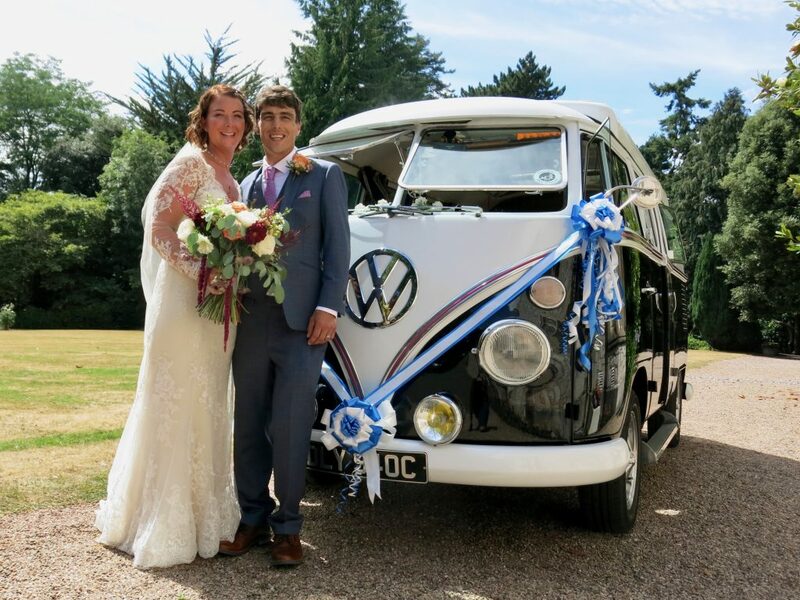 We offer every couple the flexibility to arrange multiple stops or pickups, so you can incorporate a chauffeur driven Betty in to your ceremony, reception and photographs exactly as you wish as all our weddings are bespoke to your exact requirements. Betty will arrive dressed in ribbons, bows, ties in your choice of colour. 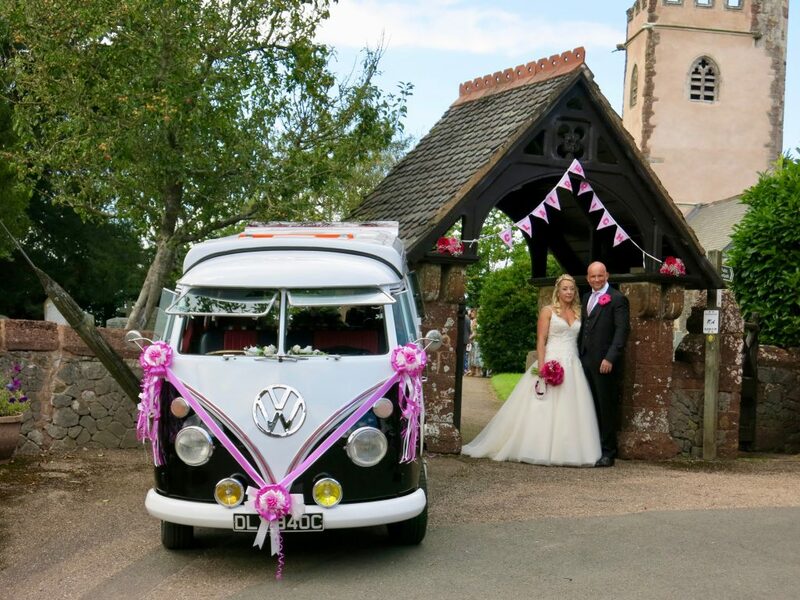 We guarantee to take you to your wedding in style along with your favourite sound tracks. As part of our service our chauffeur will be taking photographs and these will be sent to you by post within 7 days in CD format with our compliments. Visit our gallery to see a sample of the special events Betty has enjoyed being a part of. The photos showcase Betty’s retro 60 style and her photogenic personality.